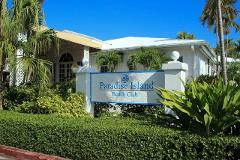 (2Bd/2Ba) Guests enjoy 2 tropical pools and the best beach in Nassau. 3 night minimum. Seasonal rates apply based on selected dates. (2Bd/2Ba) Saturday to Saturday. Dates are based on availability.